Offices, advice, networks – at the German Centre Beijing. 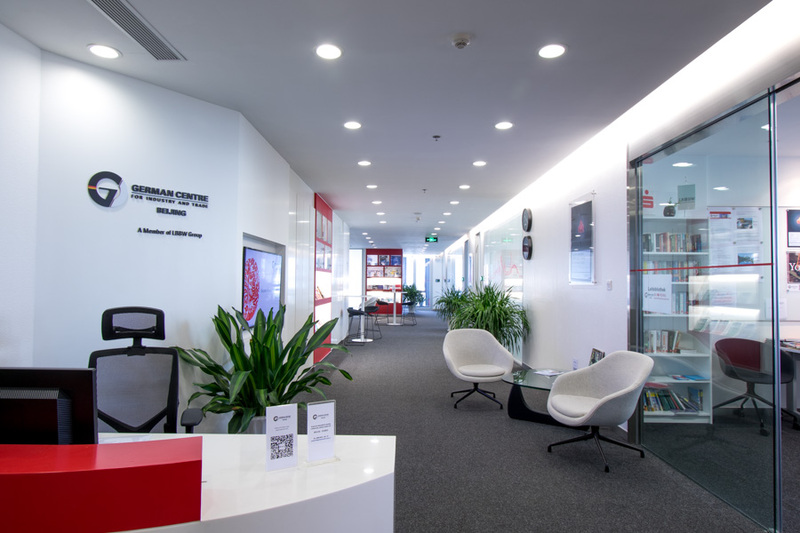 The German Centre Beijing is the perfect place for companies in China that need office space to work, network and do business. In China, Mexico, Russia and Sin­ga­pore. 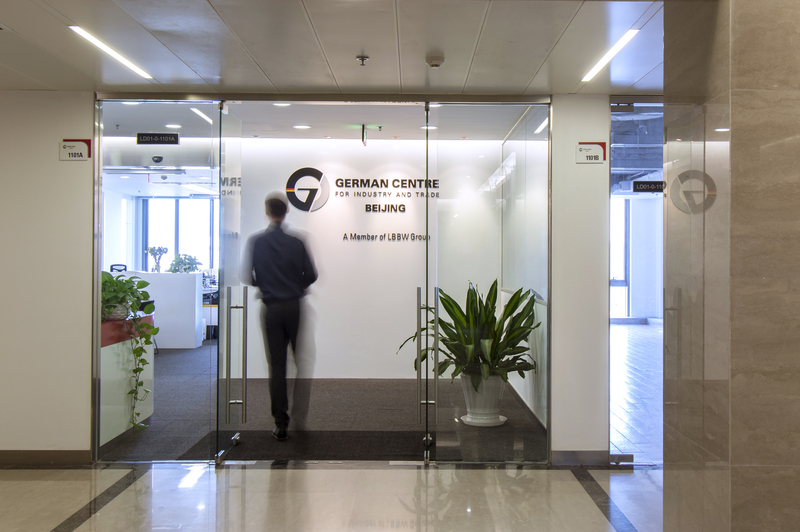 The German Centre Beijing is part of the global German Centre network. Supporting German companies with offices, advice and networks in growth markets worldwide. 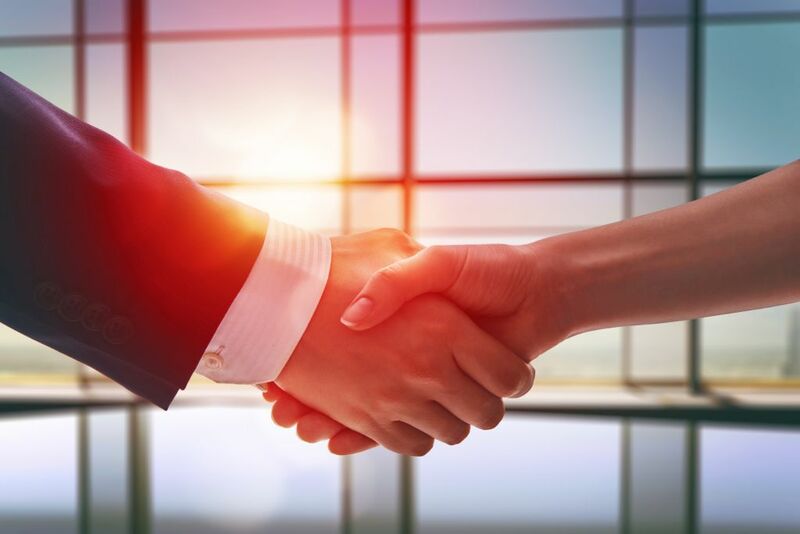 Regardless of which German Centre you are in when you launch your business abroad, we will be at your side – connecting you with other tenants, embassies, chambers of commerce abroad, and many more insti­tutions and service providers, whose experience you will benefit from as you enter the market and beyond. A successful market entry in China. For German companies, the German Centre provides modern offices, a wealth of experience and a communications platform all in one. You will find the office that meets your needs and grows with you. 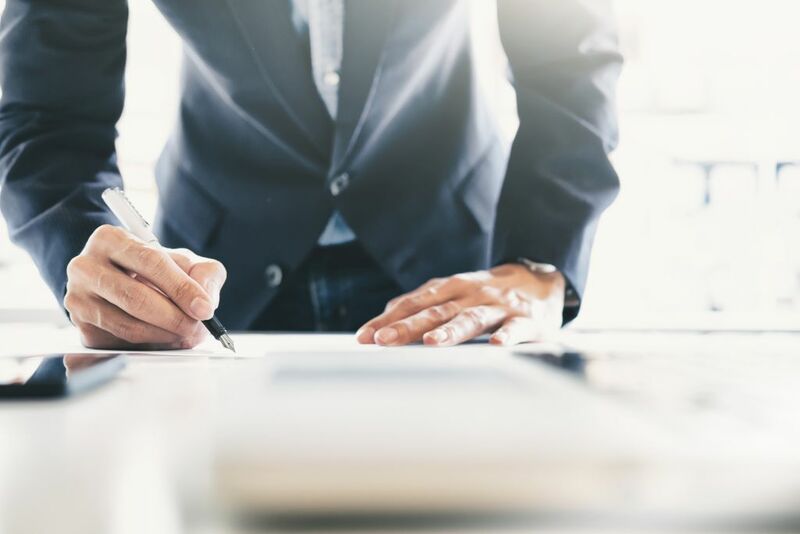 The German Centre management team can provide advice about entering the market and founding a company – they are always very happy to share their own experience as entrepreneurs. The German Centre network, with tenant companies, service partners and the German and local commu­nity, is a unique source of knowledge and experience. With many events on offer, we will keep you informed about everything that matters when it comes to doing business in China. Try us out! Meeting place for German business. Seminars and events at the German Centre. We provide a platform for an exchange of experience between businesses, insti­tutions and experts. How do we do that? 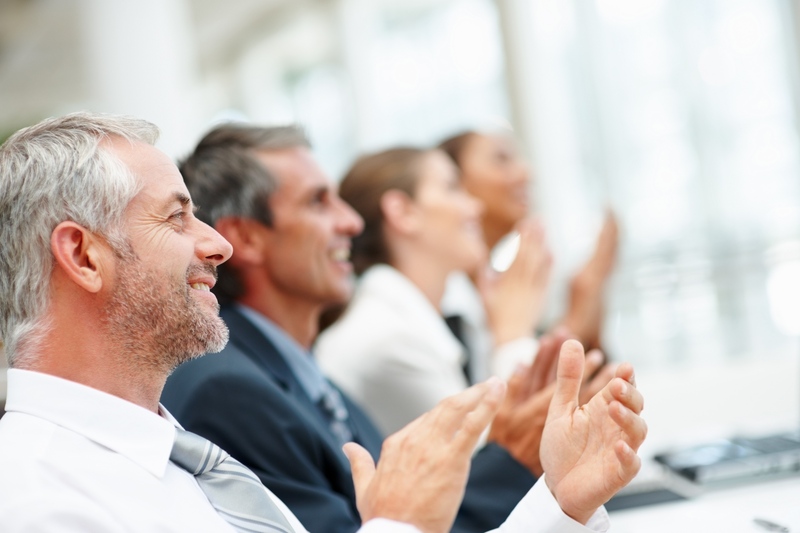 With regular networking events, expert seminars, cultural events and daily discussions with business people! 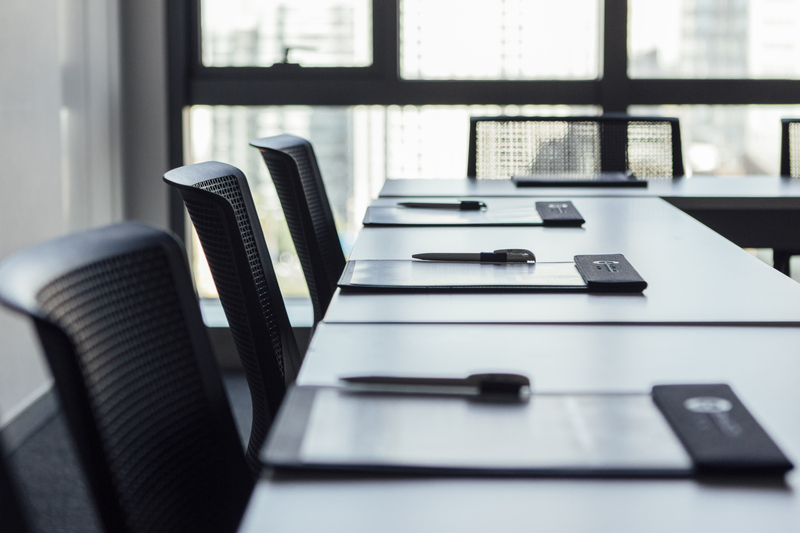 Our meeting rooms and conference space also provide the perfect space for your business meetings, company events or delegation visits. If you would like regular updates, please sign up for our newsletter at welcome@germancentre.cnor join our Wechat commu­nity. Business services at the German Centre. Modern and efficient: our Business Centre services make everyday life easier. Our meeting, conference and training rooms hold up to 150 people. German Centre Beijing is a member of Landesbank Baden-Württemberg (LBBW) Group and its worldwide network. Business hours during May Holidays. 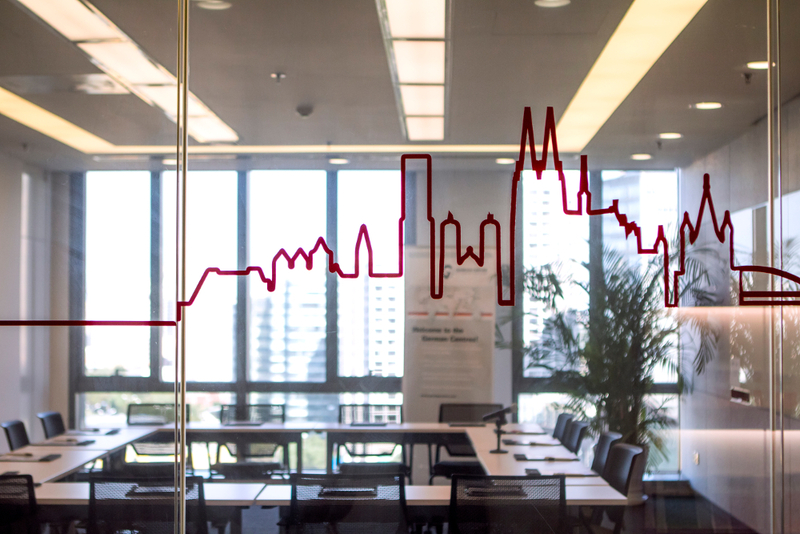 Please kindly note, that the German Centre Beijing Management Offices will be closed from 01.05.2019 - 05.05.2019, due to Chinese Public Holidays. Tenants in the German Centre Beijing. Find out which companies are tenants in the German Centre Beijing. They could be your neighbours soon! The German Centre Beijing: in the middle of Chaoyang District. On 21,000 sqm, up to 130 companies have their office in the German Centre Beijing. You can choose between two buildings: the Landmark Tower or the DRC Liangmaqiao Office Building. 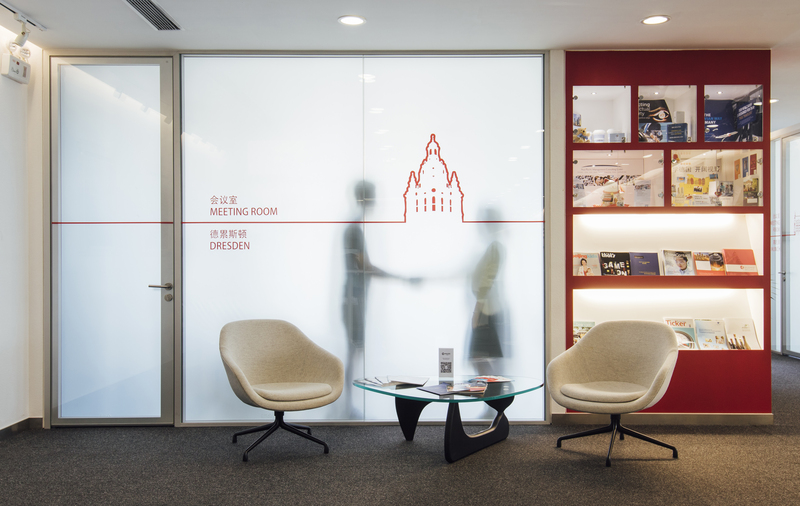 Just ten minutes from each other, the two German Centre Beijing buildings are located in the middle of the Chaoyang District. Other German and international companies and insti­tutions are in the neighbourhood. And thanks to the great infrastructure at the Third Ring, arriving, unpacking and getting going is no problem at all! Become a member of our Wechat commu­nity. Don’t miss out on any of the news from the German Centre Beijing! 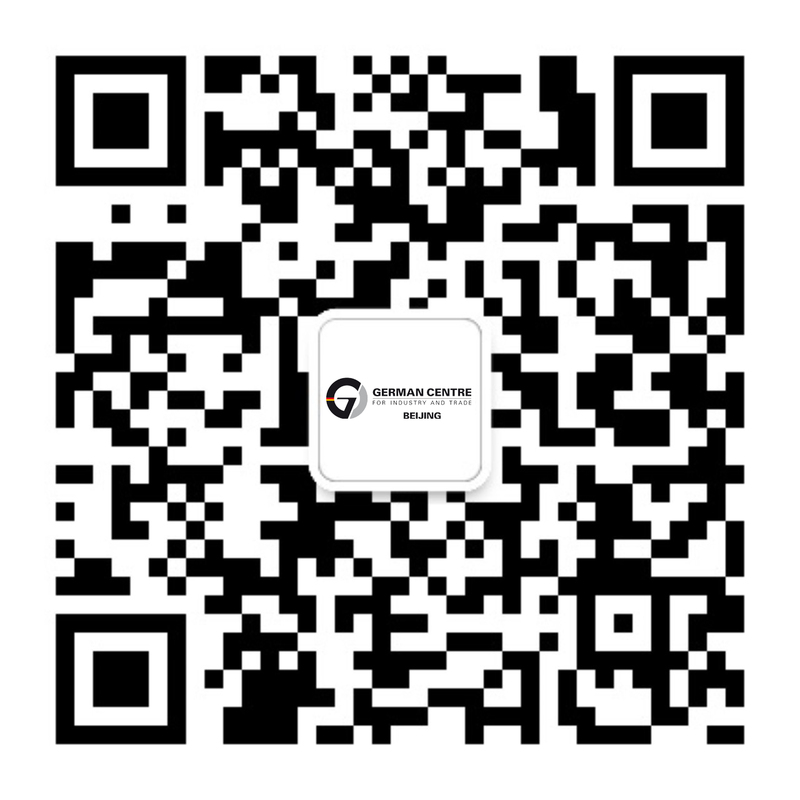 Add us with this Wechat ID germancentrebeijing or simply scan the QR code. Sign up for the newsletter using the contact form, or send an email to welcome@germancentre.cn.